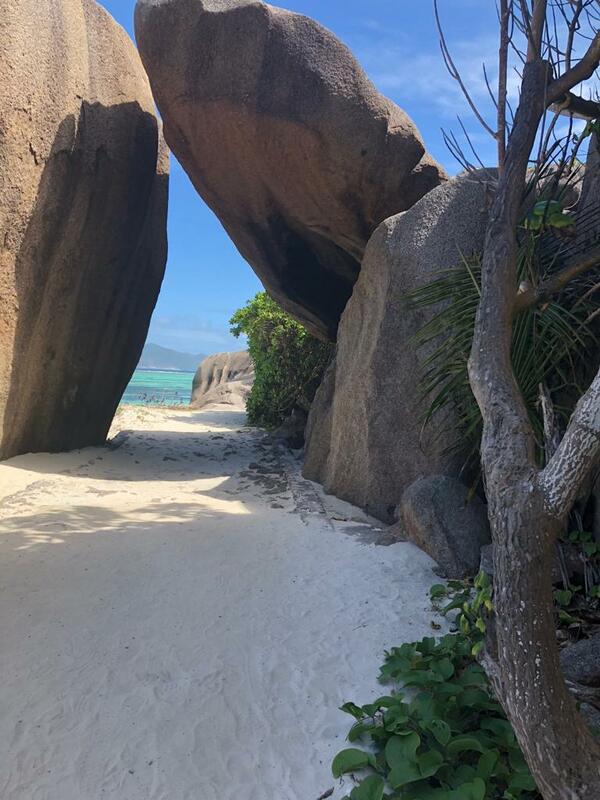 The Seychelles archipelago is globally recognized as one of Earth’s biodiversity hotspots, both in terms of its terrestrial and marine ecosystems. Thus, the archipelago is known for its natural beauty and pristine environment. Levels of biodiversity are known to be high, with the most recent overview estimating the presence of 850 plants and 2,426 insect species, although noting that, for at least some islands, insect diversity may be 3 times higher than the available estimates. The Seychelles economy depends on tourism and fisheries and to a lesser extent on agriculture. However, Seychelles’ forests have been affected by several factors including invasive alien species, forest fires, and development of infrastructure. 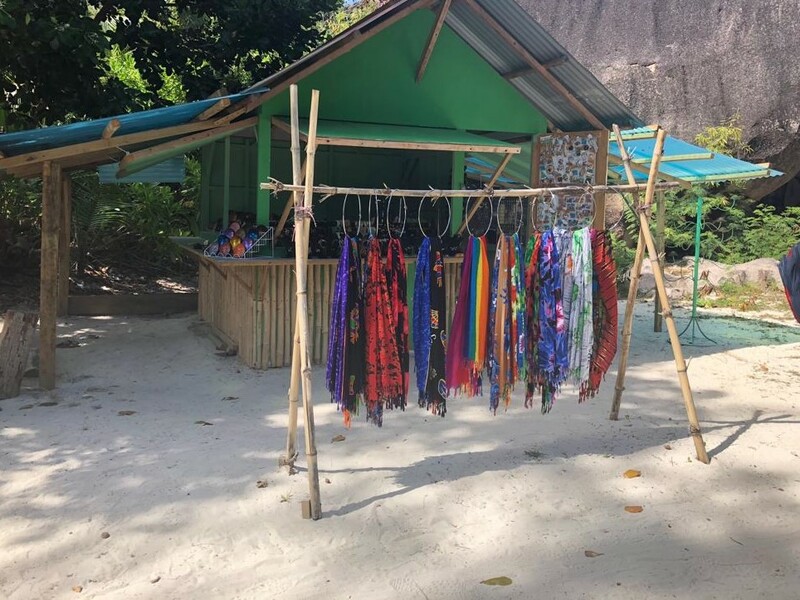 While the tourism and fisheries sectors bring benefits in terms of economic growth and development, they represent challenges in terms of biodiversity conservation. All key stakeholders are aware of the need to promote sustainable tourism and sustainable fisheries. 1. To provide incentives (e.g. business tax concessions, greater awareness re use of CSR) to tourism operators investing in biodiversity conservation. 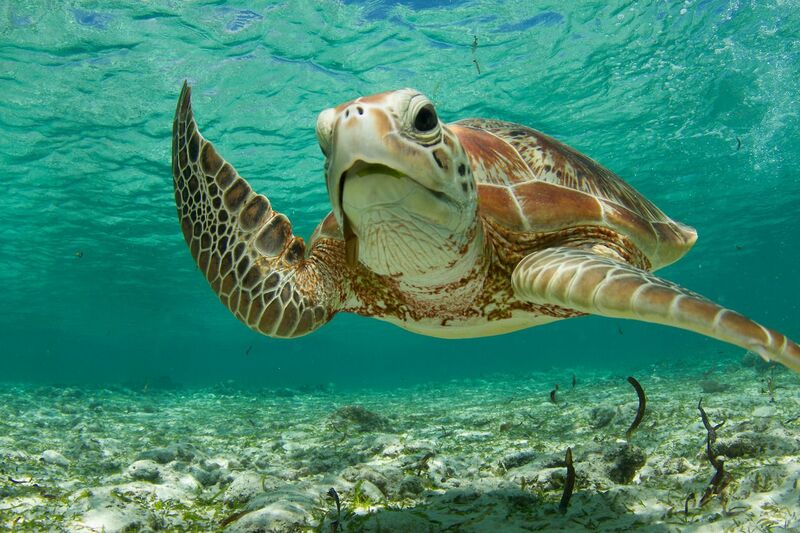 The first of its kind in Seychelles, estimated total expenditure on biodiversity across the Public Sector, NGOs and the Private Sector at an average SCR150 million per annum for the period 2011-2015. Of this amount an average of SCR100 million was expended by the Public Sector alone. 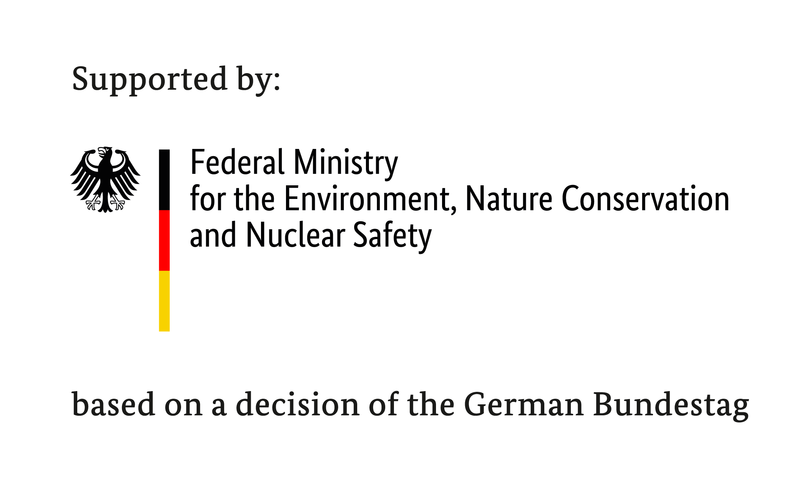 It should be underscored that total spending on biodiversity was less than 2% of the total public-sector budget. 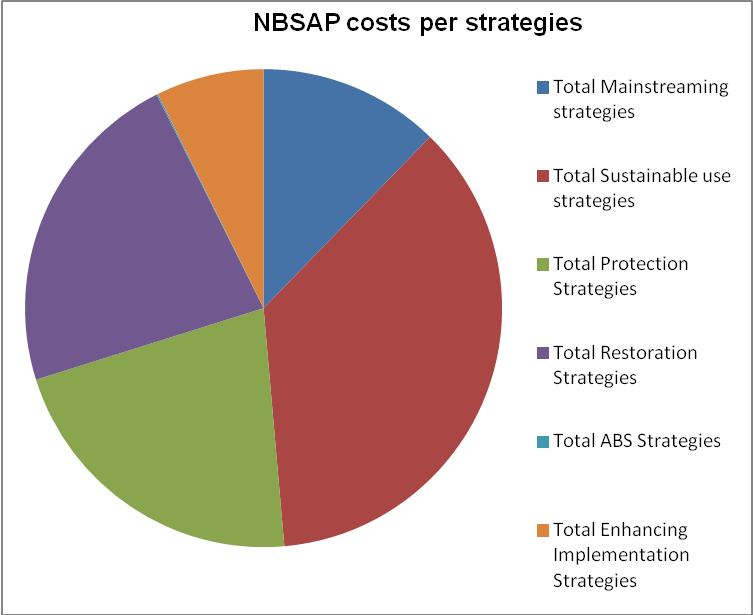 The costing of the NBSAP 2011-2015 which amounts to SCR320 million.Thirty-six percent of the total cost of the NBSAP related to sustainable use strategies, reflecting the fact that the Seychelles are highly dependent on biodiversity resources, while protection and restoration strategies accounted for 21% and 22% of the total respectively. The BFP aims to present a coherent and comprehensive national approach to biodiversity finance, including a mix of finance solutions, by engaging the public sector, private sector and civil society, in support of the implementation of the current and future NBSAPs. It also maps out a holistic approach for future financing of biodiversity conservation. In this connection, the BFP incorporates a review of all related initiatives in Seychelles which impact on biodiversity viz. Marine Spatial Planning (MSP) Project; Seychelles Conservation and Climate Adaptation Trust (SEYCCAT); South West Indian Ocean Fish (SWIOFish) Project; Blue Bonds Project; and Protected Areas (PA) Finance Project. The 3 Finance Solutions mentioned above are but a few of several for Seychelles. However, the solutions need approval by Cabinet of Ministers. Next steps would then be to implement subject to availability of resources and subject to the legal framework. There may be the need to engage a legal expert in the case of those Finance Solutions which require an amendment of existing legislation.